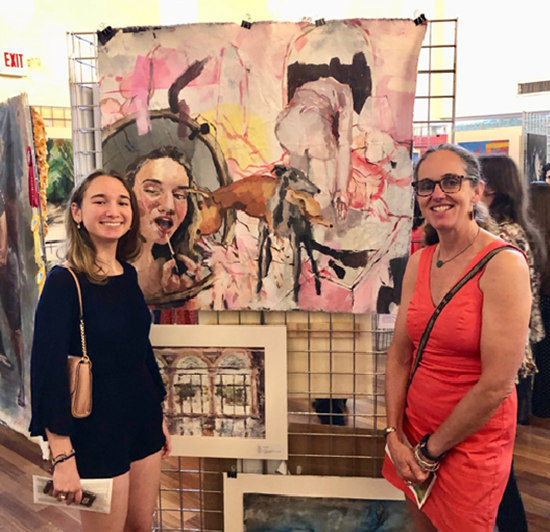 "Best in the Show” and recipient of The Korth Family Foundation Scholarship of $3,000; Mira Sadorge Grade 11, New World School of the Arts. 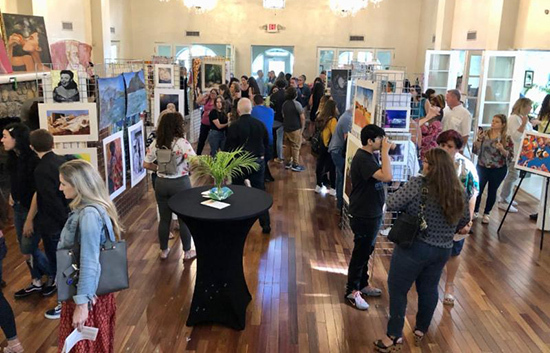 The Young Artist’s Gallery 2019 was hosted at the Woman's Club of Coconut Grove last month which included an awards ceremony. 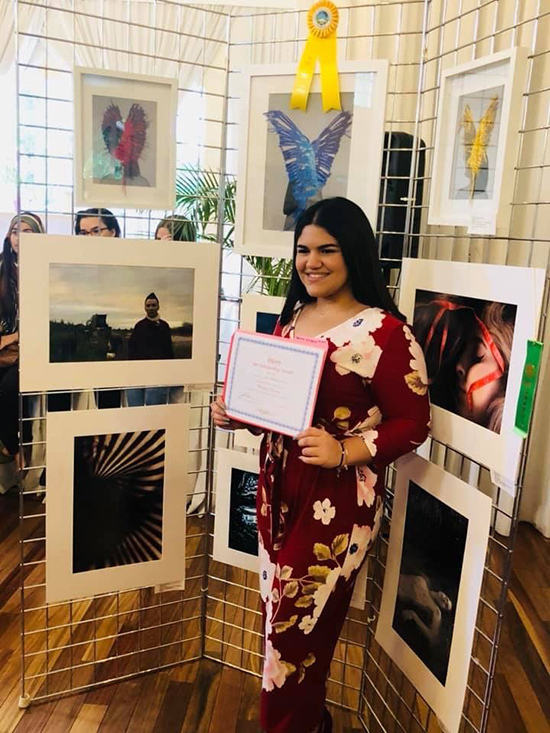 Scholarships totaling $10,750 were given out to five deserving high school art students of Miami-Dade County public schools. 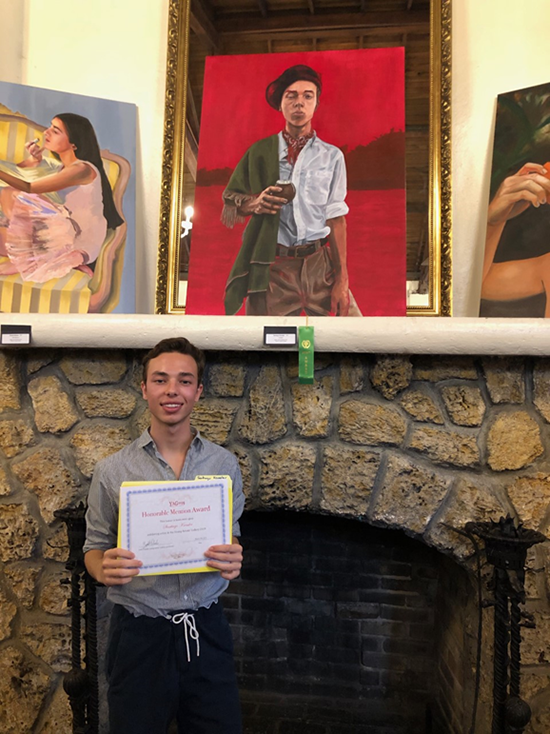 10 merit awards were given totaling $500 and 15 teacher honorariums totaling $750. The exhibit was free and open to the public. Most of the students who received a scholarship, together with their teachers, attended this important function. 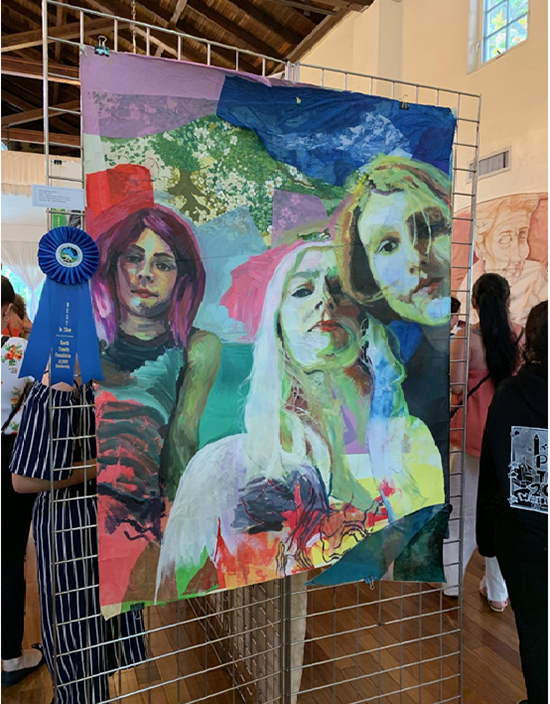 It's a great program each year which encourages the young artists and creates opportunities for their development.